Our van/truck body kits are made through one of our three well-defined manufacturing processes i.e. : standard, special and specific products. The STANDARD product requires reduced input; our automated system configures and engineers the product. SPECIAL product involves additional technical input into the configuration but remains within the range of our experience. With regard to the SPECIFIC product, this involves a preliminary study by the engineering department. This custom-made process involves our distinguished technological skill and expert human input. At PALKIT each body kit is unique and meets customer's requirements. No assumptions are made before manufacturing commences. PALKIT always listens to the needs of their customers, the daily challenge is to be responsive to their requests while offering them the best technical solutions. A presentation of the company is available on the web by clicking this link. 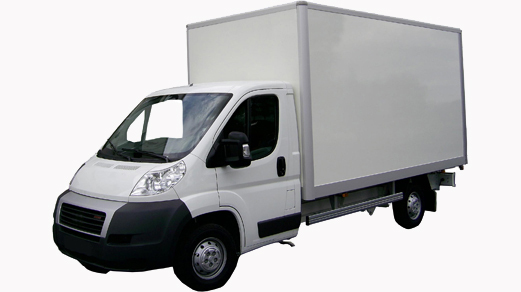 We are kits provider for light / medium / heavy duty truck / van bodies.